Surface : Add?lubricating oil after?phosphoric acid . Features: Belleville?springs?can also?be called disc springs,are conically formed annular discs, which are loaded in the axial direction. It?offers a well-developed solution to many engineering problems through a unique combination of high force in a small space.It can be used as a single disc or arranged in stacks.? 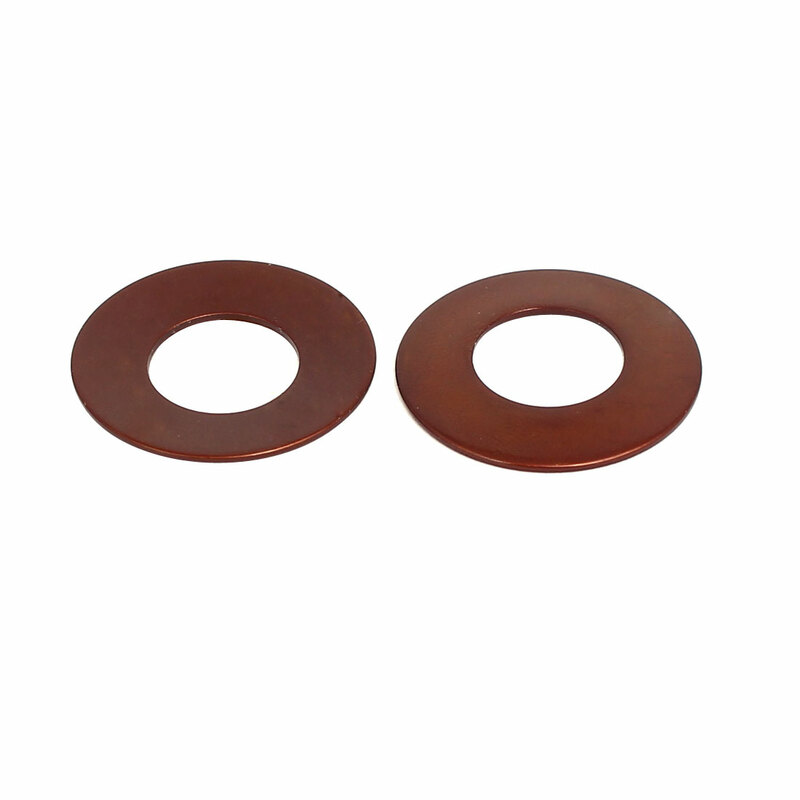 Application: Belleville?springs are widely used in mechanical products,?such as press machine, artillery, aircraft and other?heavy machinery,it can also be used as compression springs for automobile and tractor.